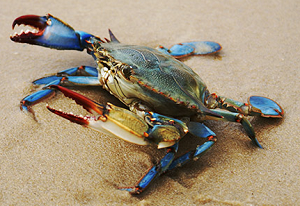 Cross ordered blue crab machines but can’t figure out how to make them open and go. A restaurant makes the news for experimenting with cannabis to boil lobsters more humanely – the owner lady won’t SHUT UP ABOUT IT. Carlito has stolen an entire Cinnabon kitchen and is calling to get instructions on how to make it go. Brad breaks in as the coporate office to fire the girl who was willing to give out the company secrets. Ordering sharmuta, malaka and bahnchod.